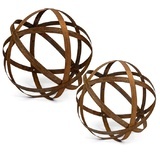 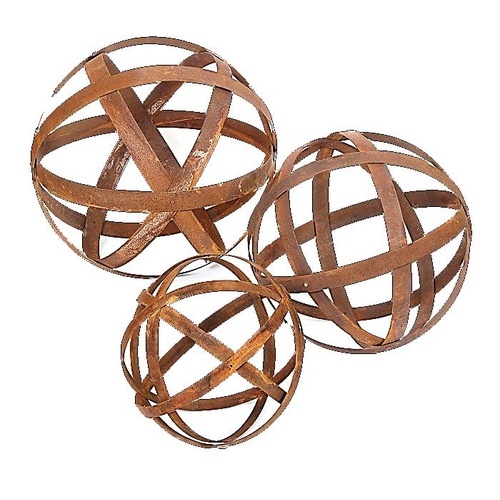 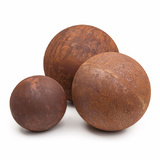 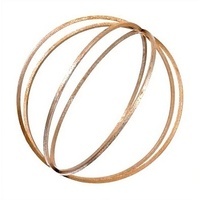 Set of 3 x 3D balls from pre-rusted metal sheet steel. 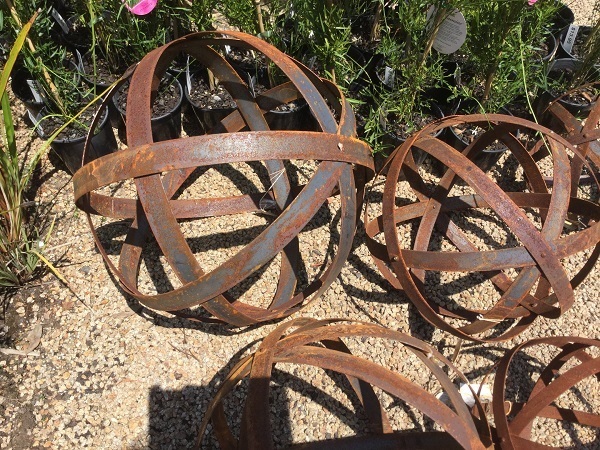 Some minor assembley is required. 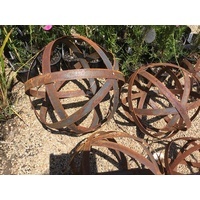 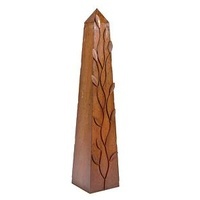 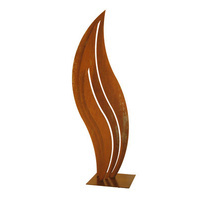 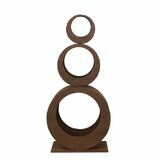 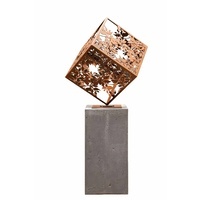 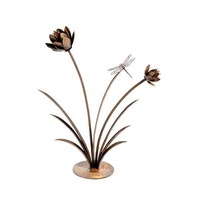 Improve the style of your home with our Outdoor Metal Garden Ornaments Art Decoration Decor Sculptures. 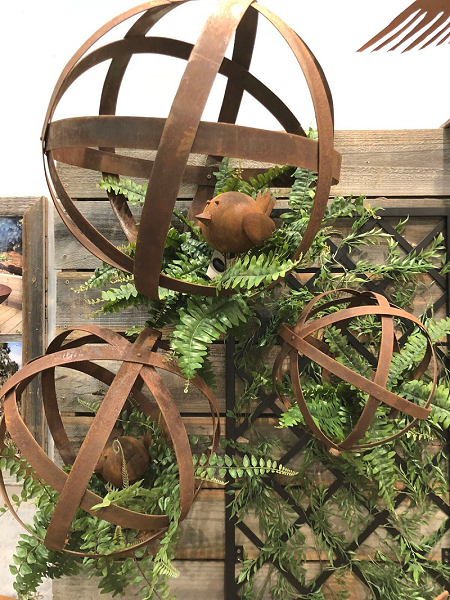 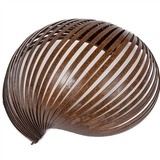 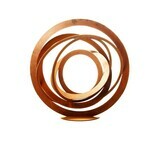 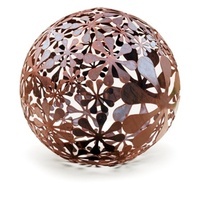 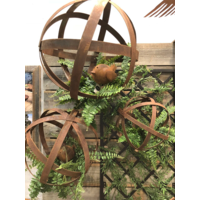 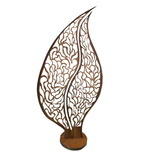 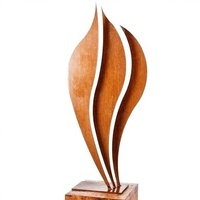 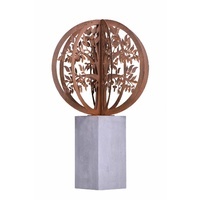 Beautiful decorative piece metal art for your garden have the ability to add interest to a space in such a simple way.